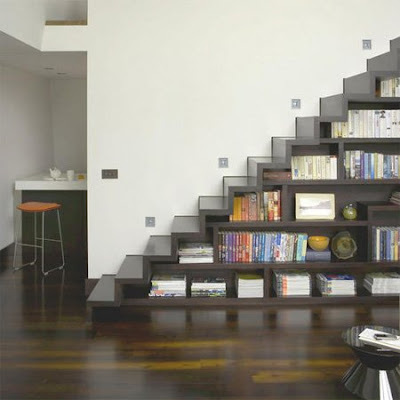 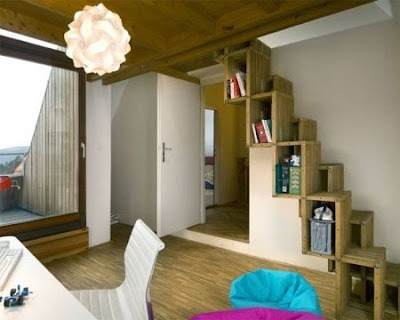 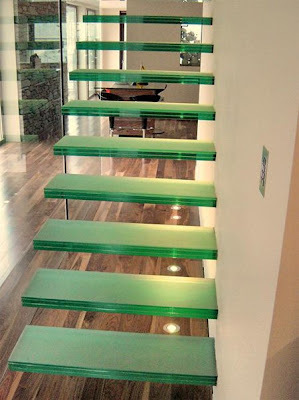 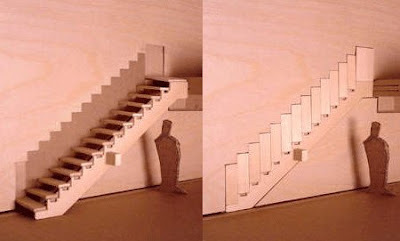 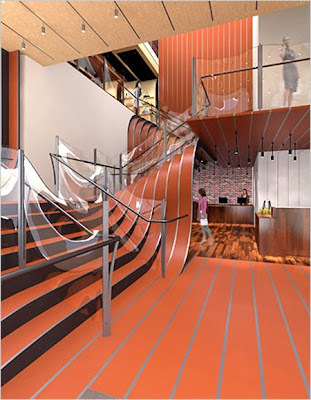 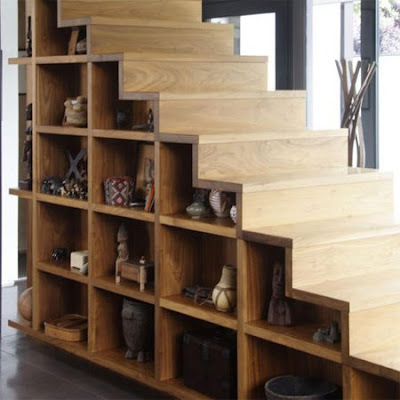 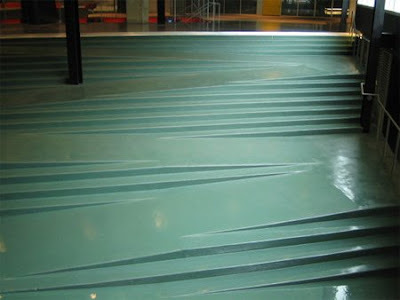 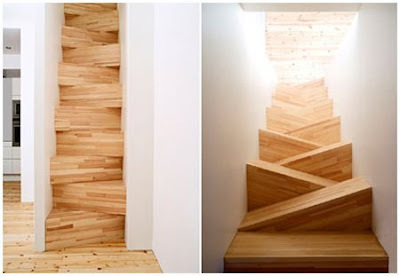 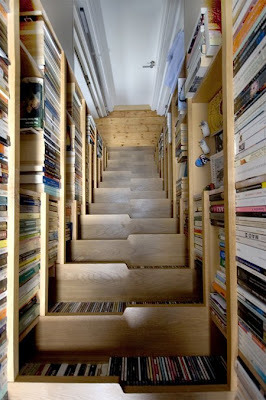 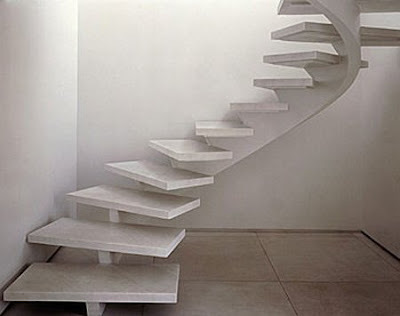 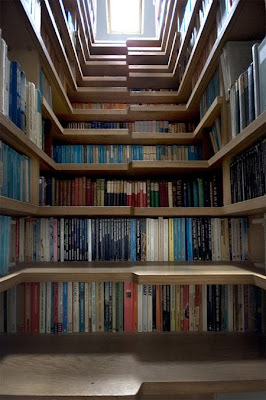 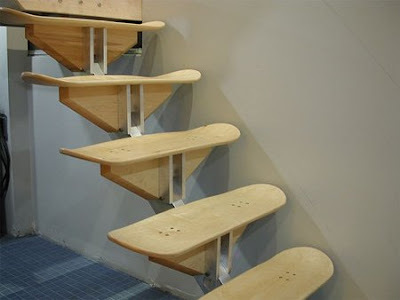 It may not lead to heaven yet if you design your staircase with some creative thought it can look the part! 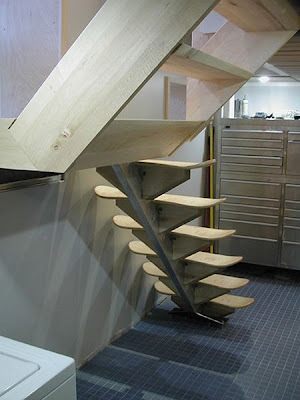 A custom built staircase is only limited by the designer’s imagination, & can make use of a wide variety of materials to produce what are often strikingly original forms. 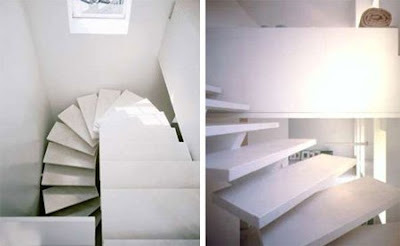 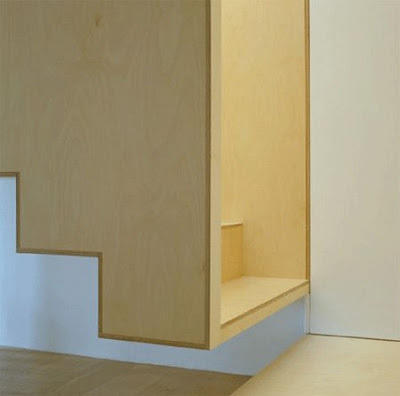 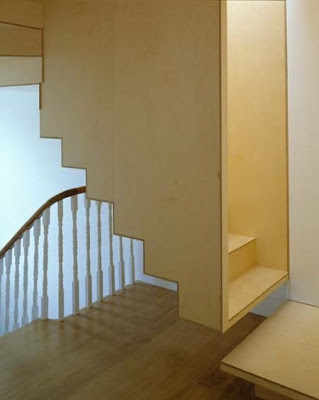 Most of us probably take our staircase for granted & think of it as a simple way to ascend or descend between floors. 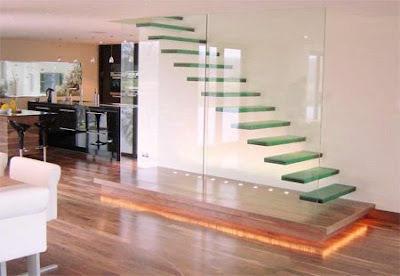 Stairs usually take center stage at the entrance to our home, so we walk you through the wide range of staircase styles & trends to optimize their performance.